George Lawrence Teaches Another Great Webinar Class! Instructor George Lawrence did a wonderful job of teaching today's webinar class: Marketing, Financing and Managing Commercial Properties! Great questions and participation from our GRI students. 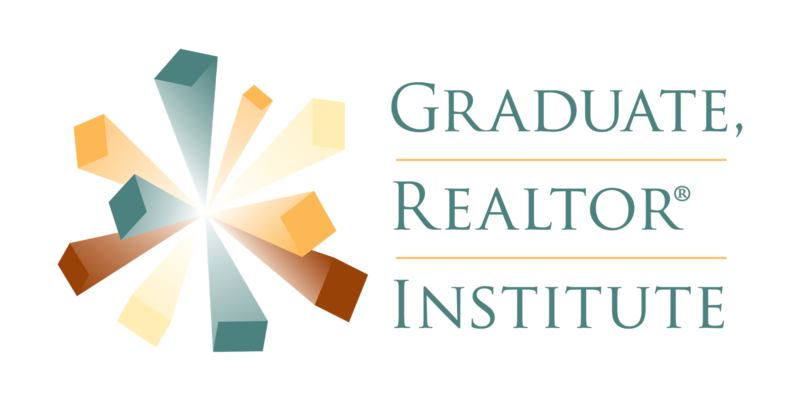 Visit www.edesignations.com to enroll in the next GRI webinar class!